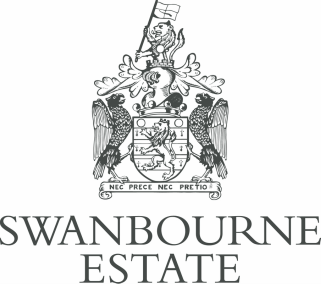 The Swanbourne Estate is located in the heart of Buckinghamshire, and has been owned by the Fremantle family for over 200 years. The Swanbourne Estate is a traditionally run, but pioneering country estate, responsible for many of the houses in the village and much of the surrounding farmland. This busy village supports a thriving shop and post office, a sporting shop, engineering business, primary, preparatory and nursery schools, numerous small businesses, and the village pub, `The Betsey Wynne`.